Embassy Plaza is located in Laval, Quebec. 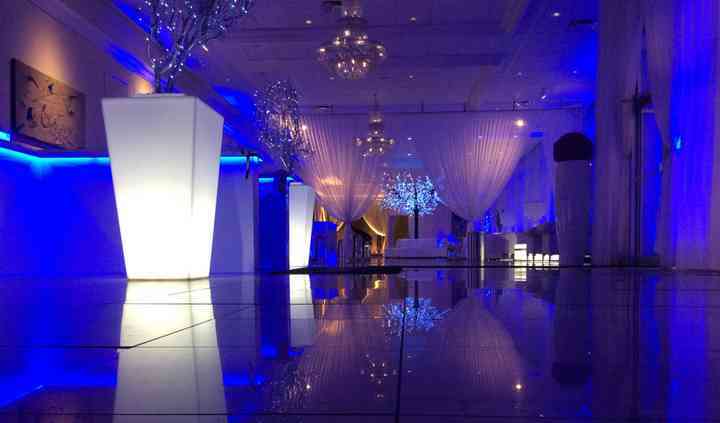 The venue is a ballroom and a banquet hall. The modern style goes well with the setting of the nearby city. Embassy Plaza is credited with having one of the largest banquet rooms in Laval. A conference center is provided for guests and corporate needs. 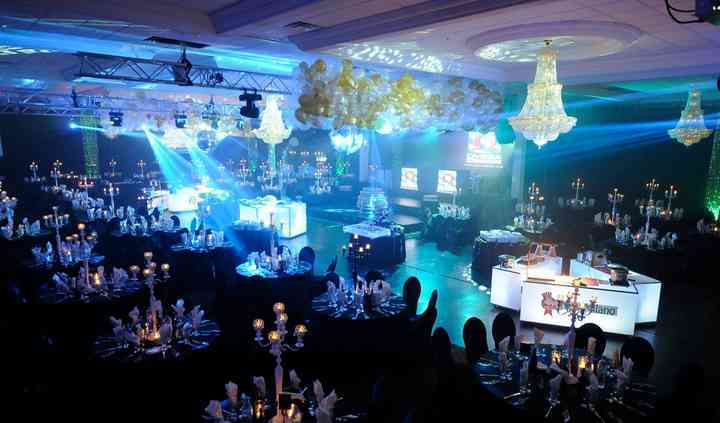 Large and small events can be accommodated without any difficulty. 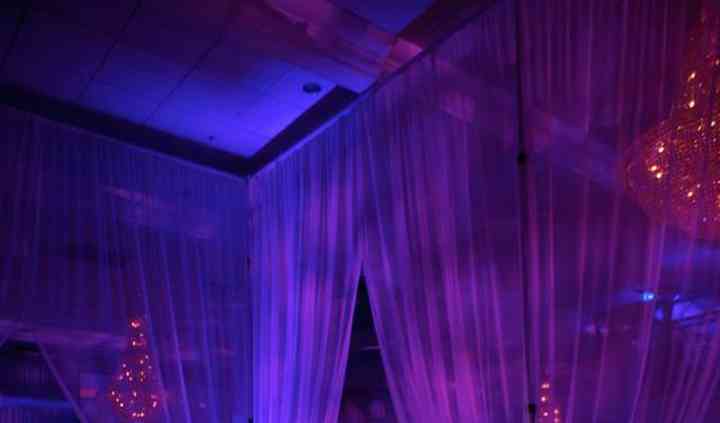 An elegant ballroom with modern linens and decor provides a lovely dancing space for events. Embassy Plaza can accommodate between 50 and 800 people. The bride can select one of the newly renovated bridal suits to relax before everything starts. Their team will plan and personalise every single detail with the wedding couple. Indoor settings are available for events. 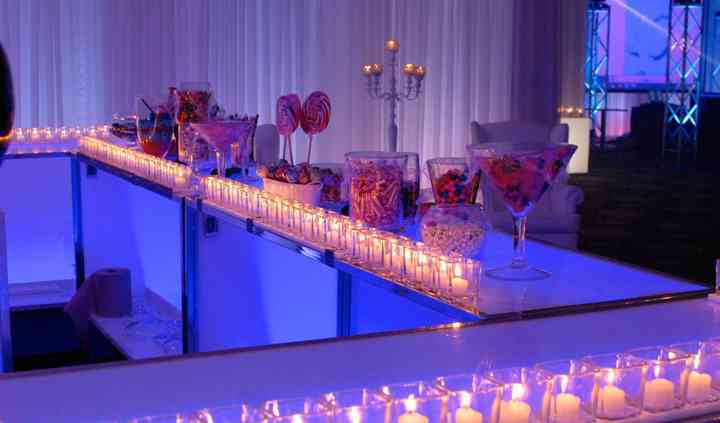 Receptions are included. Clean-up and setup are provided. Lighting and sound are offered. You can also choose the in-house planning offered by Embassy Plaza. Cocktail receptions are offered. Plated style dinners are served. A bartender or multiple bartenders are available. Fresh, local, and seasonal ingredients are used by the chef. International meals are also available.